We are delighted to be once again recognised by Great Taste Awards for our ice cream and sorbets for 2018! 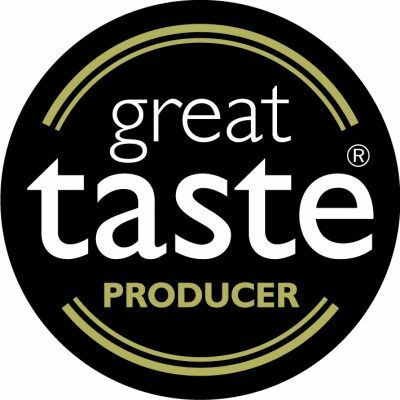 In addition we have been awarded the Great Taste Producer which is made available to companies with a proven track record of achieving Great Taste awards for a minimum of three years, which must have been achieved in the preceding five years. Pretty cool and we are beyond delighted for their continued support and recognition of our delicious handmade ice cream and sorbets.